Simon Morris dreamed of one day having a hover board which caused him to become fascinated with magnetic levitation. 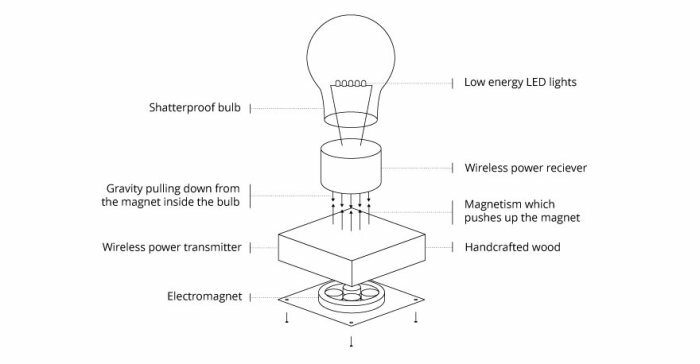 He then began experimenting with Nikola Tesla's theories about wireless power and using that knowledge he created Flyte. 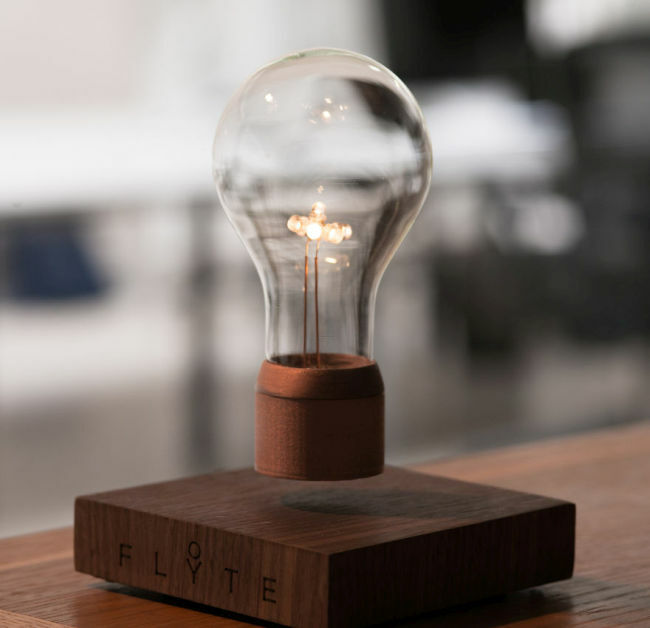 Flyte is a wireless, floating light bulb that combines the technologies of levitation and induction to create something truly incredible. Magnetism, not levitation. Very, very big difference (if he invented levitation he would go down as one of the greatest inventors of all time). And while tesla invented the induction, it has been refined and applied to a whole variety of of devices, from extension leads to hobs. 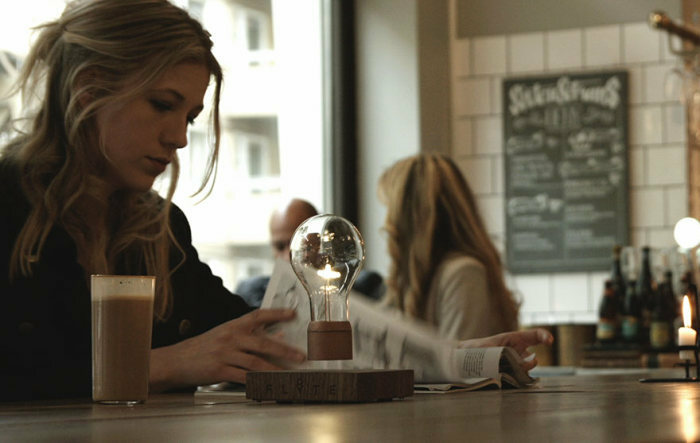 he didn't come up with this floating light trick, it was a scam from the earliest days of elec. lights and used for scams like talking to dead people, 'here's your sign, dumbass'. And a lot of fools fell for these and scammers made mad coin. 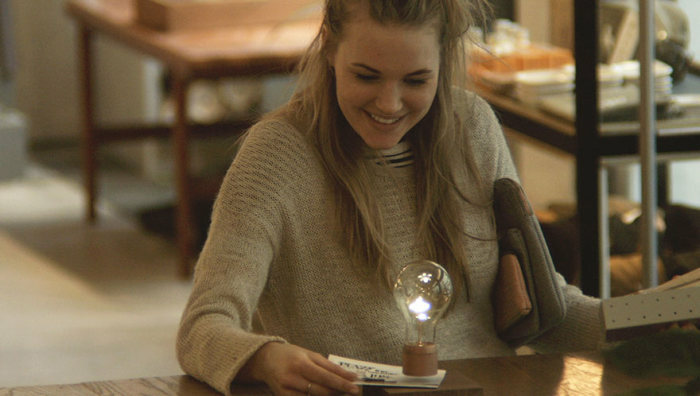 replacing a bulb never was so easy!! Do not be fool people. This is a scam.